To promote a responsible event and avoid drinking and driving issues we encourage attending beer lovers to leave their cars parked and stay overnight. 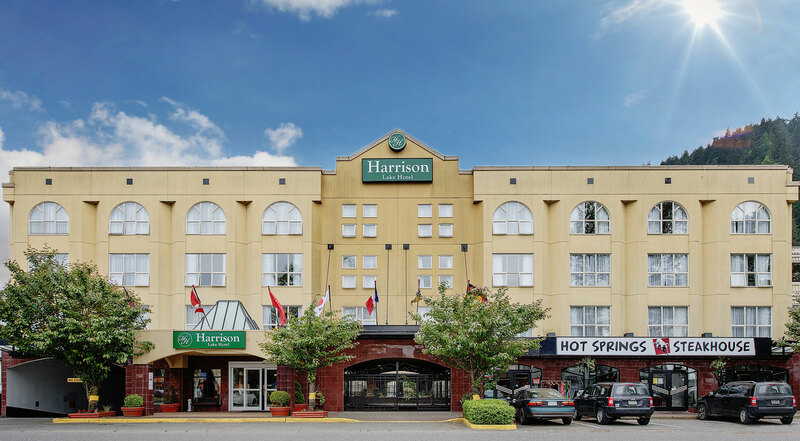 A number of Harrison Hot Springs based Hotels, Motels and B&Bs have put together special packages to accommodate attendees on this special weekend. Harrison Beach Hotel - Located in the centre of town we offer guests affordable and comfortable rooms for your beer festival stay. Call 1-866-338-8111 Ext. 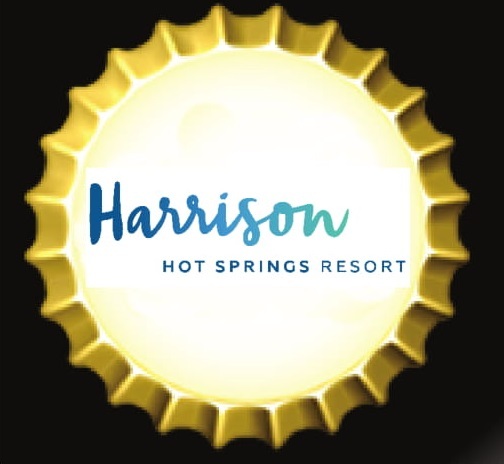 ‘0’ or email info@harrisonbeachhotel.com to book your beer festival getaway! 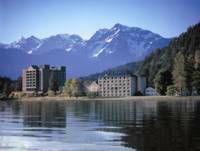 Harrison Hot Springs Resort & Spa - With a soothing spa, natural hot springs and stylish accommodations the Resort offers the perfect location for enjoying the beer festival. Contact them for room and event ticket packages. Harrison Beer Festival Packages are no longer available, please follow up next year. Harrison Lake Hotel - Situated steps away from the St. Alice Hall this offers spacious newly renovated rooms to beer festival patrons. Call them to book your weekend getaway. Harrison Beer Festival Packages are no longer availble, please follow up next year. Hot Spring Villa Hotel - The Hot Spring Villa Hotel is located in central Harrison Hot Springs, across from the sandy beach, and the pristine shores of Harrison Lake. Bungalow Motel - The Bungalow Motel offers 12 cabins situated on Harrison Lake. Glencoe Motel - The centrally located Glencoe Motel offers recently upgraded rooms that are clean and comfortable. Harrison Village Motel - Located on Esplanade avenue steps away from everything the Village Motel offers the perfect cozy retreat. The Spa Motel - The Spa Motel, located in the center of downtown Harrison Hot Springs, is a friendly, economical, relaxed place to spend your time. 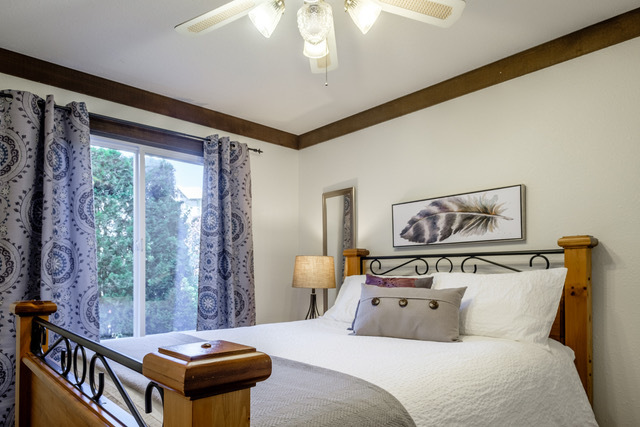 Bramblebank Cottages - The Bramblebank cottages offers both Jacuzzi suites and luxury riverside cottages on a private acre in the center of the Village core. 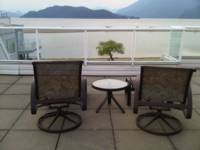 Harrison Lakeview Resort - Harrison Lakeview Resort offers luxurious condo vacation rentals in the heart of Harrison Hot Springs and steps from all its amenities. The Lodge on Harrison Lake- The Lodge on Harrison Lake is truly stunning with natural beauty. 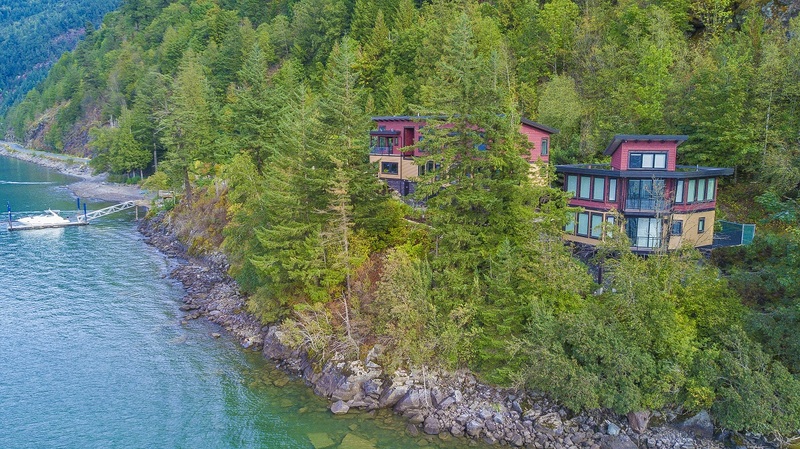 This serene property is 2.5 acres of secluded waterfront with hundreds of feet of private beach and dock. The Lodge offers both private intimate suites for two or can accommodate a group as large as twenty-two guests. All this only a one minute drive from town, or a 15 minute walk.